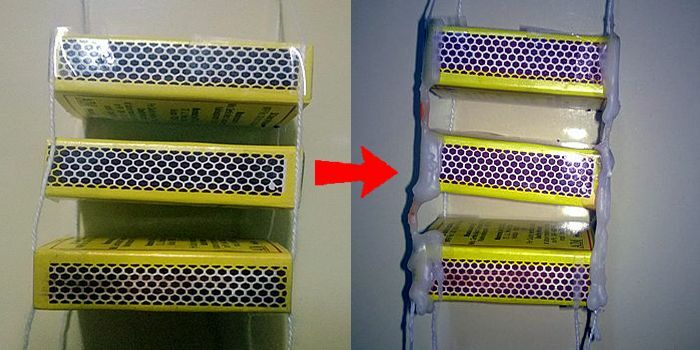 This entry was posted on Saturday, September 28th, 2013 at 2:47 pm and is filed under Uncategorized. You can follow any responses to this entry through the RSS 2.0 feed. You can leave a response, or trackback from your own site. 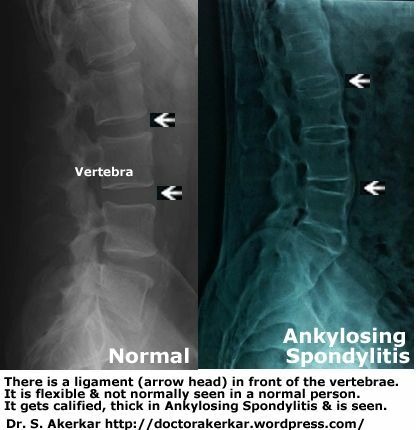 8 Responses to How does Ankylosing Spondylitis progress? Your posts gives us good information. Thanks for sharing. 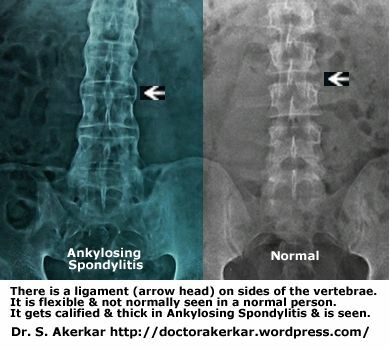 Thanks Dr. for explaining “Ankylosing Spondylitis” in a very simple way. Even layman can understand this. Thanks once again!!! I am 71 years old and have had AS since age 9. It began with swolen ankles and pain. I was misdiagnosed most of my life with Rheumatoid Arthritis. I had a 9 year remission during which I was able to tolerate the pain with Asperin. Shortly (age 17) I had an exhaberbation again with bed rest which resulted in bilateral hip and knee contractures. AS is often misdiagnosed if backache is not the prominent feature. Are you on DMARD/ biologics for Ankylosing Spondylitis? Great article…i thought i knew my AS, but today learned a lot by this. thanks and keep sharing such information on AS. Thought foot pain was a symptom of fibromalgia, I didn’t realise my spondylitis was causing the problem.